TME’s offer has been expanded by drill bits, threading dies, and taps manufactured by ALPEN-MAYKESTAG, Austrian company. They are made of high quality materials. The offer comprises not only drill bits for metal, concrete, and wood, but also step drill bits for thin tinware. 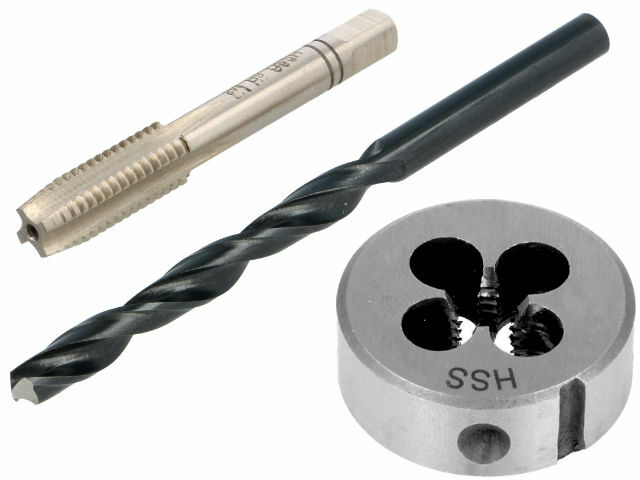 There are two kinds of drill bits: they can be mounted in a standard drill chuck or they are available with 1/4” (E6.3mm) drill chuck for cordless drills. Threading dies and taps are offered together with appropriate knobs and handles. Check out ALPEN-MAYKESTAG products available in TME’s offer.